HNHH Premiere! A third record from Shawn Harris arrives this afternoon. Shawn Harris is unrelenting. The dude just dropped two new records late last night/early this morning, yet he's sent through a third one for us to premiere this afternoon. The first two joints, one a tribute to Prince titled "Uptown" and the other "612," are a bit more relaxed and sombre in sound. 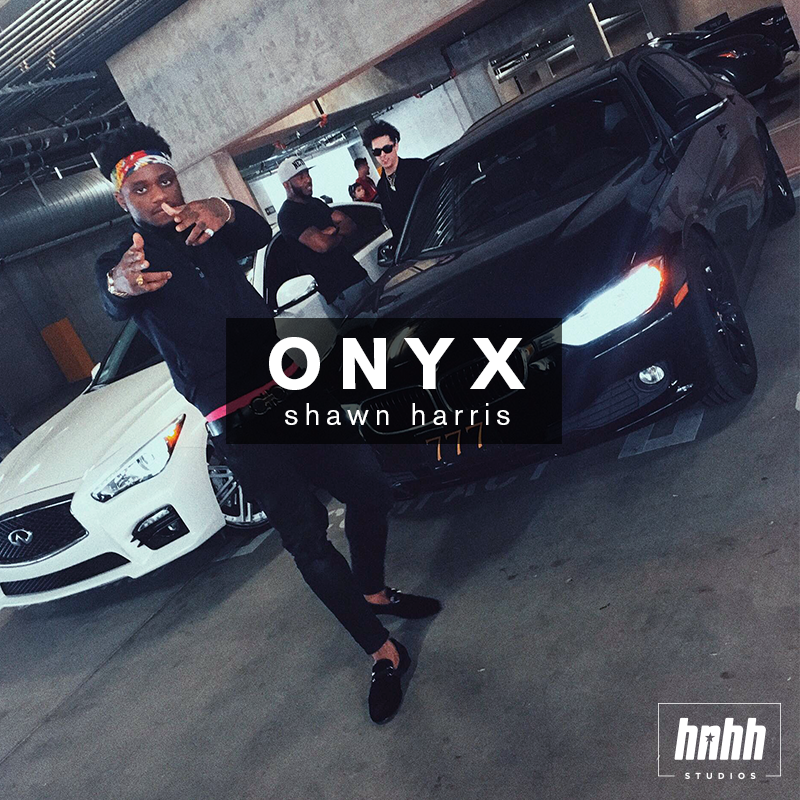 On "Onyx" Harris is back on his g tip, although the record itself is still a bit slow-moving, it's (strip) club-oriented, so if you wanted something a bit harder from the Minneapolis native this should do the trick. VinnyX is behind the boards on "Onyx," cooking up a beat around a piano key melody with trap influences. All these leaks from Harris aren't for nothing. The rapper is currently prepping his anticipated album Lafré, and appears to be ridding his stash of cuts in the process. You'll be hearing new music from him again soon, so stay tuned.